Using maps is something that people surely miss when locating places. 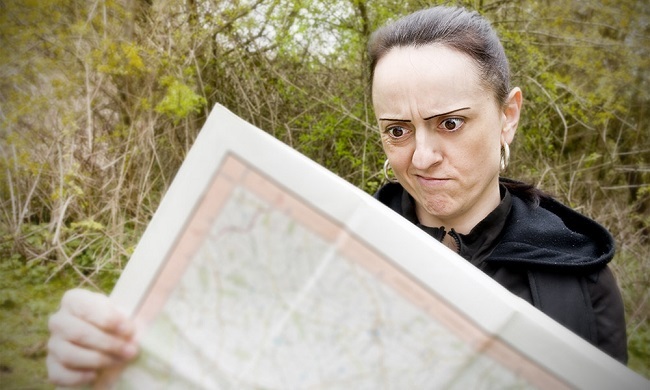 During the early days when GPS application is not yet known, bringing a map is important if you don’t want to get lost when going to places that you are not familiar with. You’ll definitely love to look at a map when it is mounted on the wall. You can consider map as a form of art that is easily appreciated by those who are fascinated to artistry. Nowadays, they have created a new way for people to view a map. 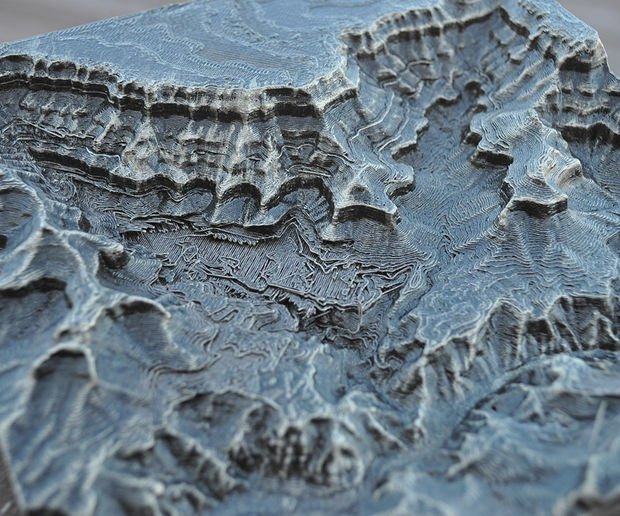 Instead of viewing a piece of paper, you’ll have a 3D printed version of maps. For sure map nerds are interested to see one just like what Eric Pavey had created. 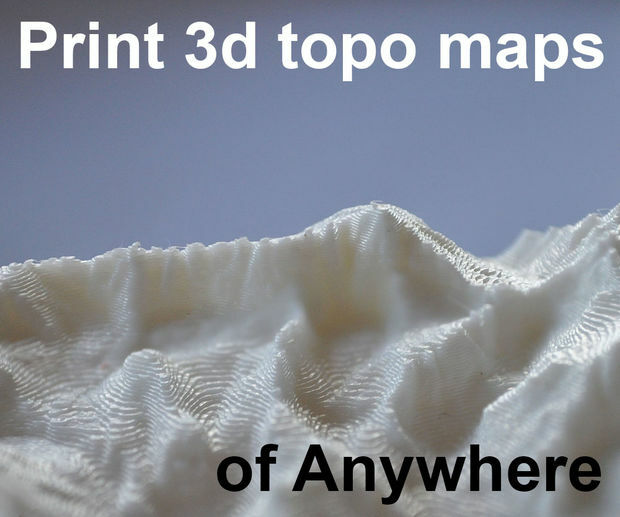 You might think that creating your own 3D printed map is quite impossible. You’re absolutely wrong because there are plenty of ways for you to create one. You can make use of an application called Terrain2STL, or an Instructable from 3D Printing Today where you can see the demonstration on how it is done. Potter, who is a metalworker who owns the Copper Impressions, is a contributor of the Instructable. He had provided tutorials of producing 3d scans, cameras, and on how to create a 3D printed topographical map. He admitted that he was fascinated by topographical maps since he was young. Because of his continuous exploration of 3D printing technology, he had found out that you can find lots of resources in order to produce a 3D printed map which is more detailed than what he had seen in the visitors’ centers. With the instructions given by Gregor Lütolf who is a Swiss maker, Potter had created his first models. However, he had customized the method that he had summarized on the Instructables in seven simple steps. 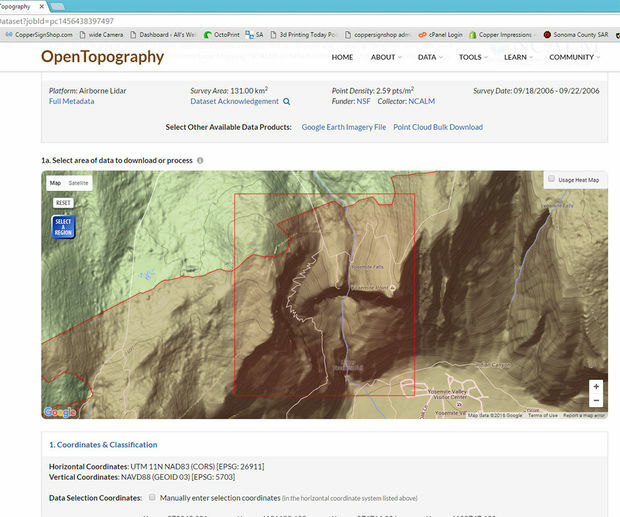 Though you can get lots of data in DEM or Digital Elevation Model, he still prefers Open Topography because with the data that you can acquire, it is possible for you to make the trees and cars visible. Aside from that, it is also easy for you to use the website wherein you will have to choose an area, select the resolution and download the file in GeoTIFF. You can also use another site called National Map yet, it is only restricted in the US. 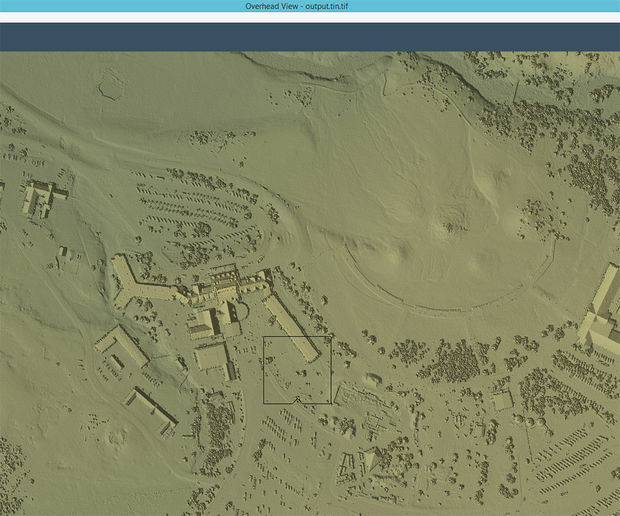 When you have downloaded and unzipped the GeoTIFF file, you will have to convert it into Ascii DEM file that you can do with MICRODEM OR 3DEM. With a DEM file, you can now start creating the 3D model. Potter also suggested AccuTrans3d, a program that is free to download however you’ll have to pay $20 if you would want to use it. Potter recommends using PLA and creates a plate that has a good adhesion. According to him, you have to keep the printer away from the cold drafts. You don’t have to start with a big model especially if you are new in 3D printing. 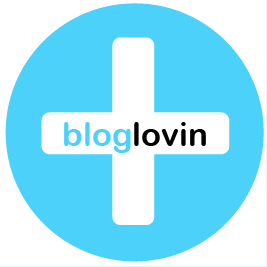 You can look for your own data that you can work on and explore more about 3D printing.